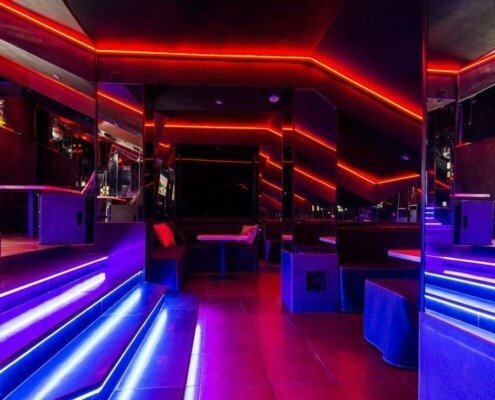 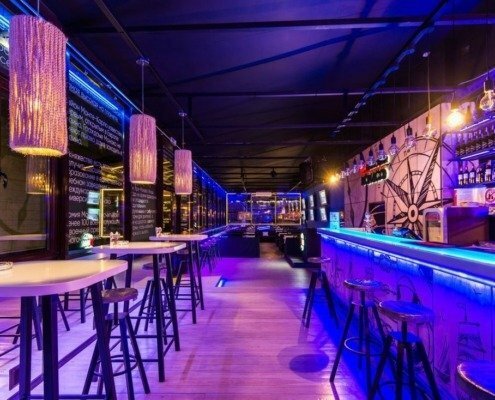 Кaraoke bar “Monaco” is a hospitable place in the heart of the city. 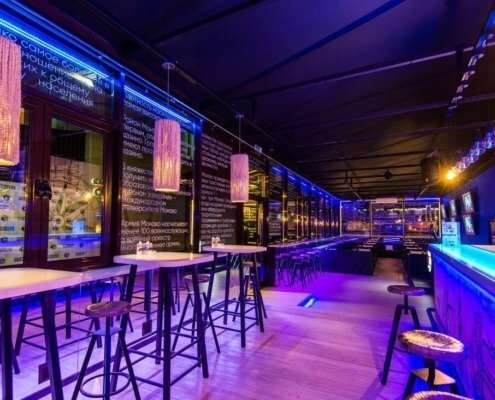 The interior combines the softness of the design, pastel colors and lightness of detail. 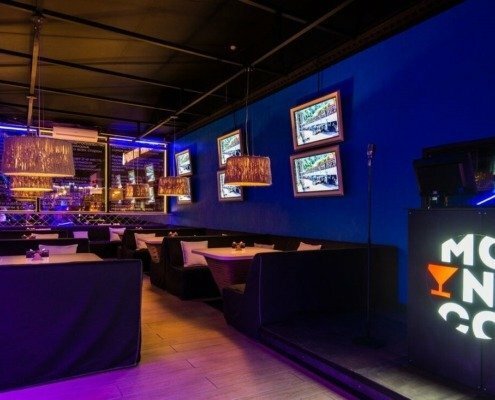 The emphasis is on creating a relaxing and comfortable environment for each guest. 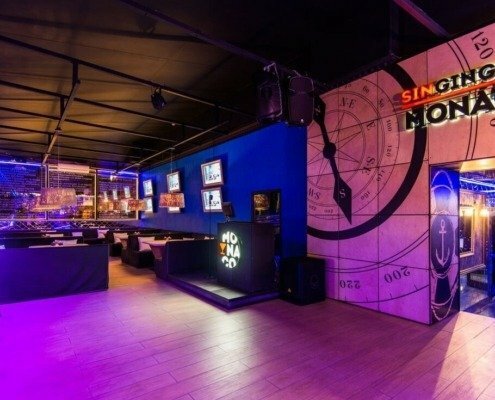 Karaoke bar “Monaco” is suitable for banquets, business meetings, presentations, as well as dinner in an informal setting and romantic evening for two.